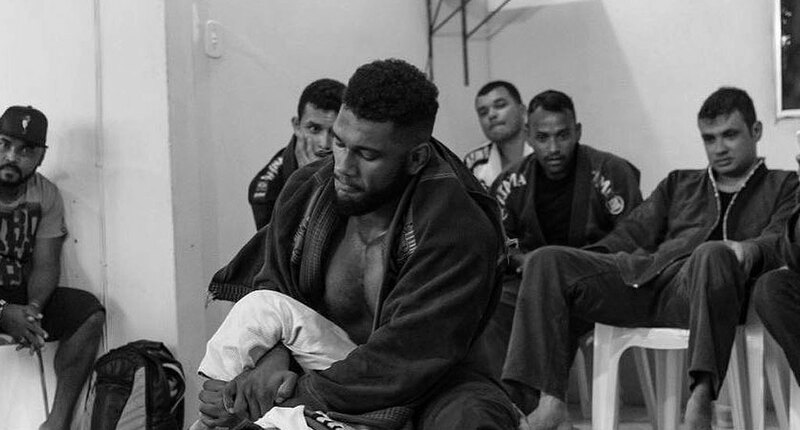 Admilson Gobi Junior is a Brazilian jiu jitsu black belt under Master João Eugênio and Ronaldo Lorentz, being also known for representing Lloyd Irvin and his team on international events. Gobi made a name for himself in the lower belt divisions of the sport, later cementing his reputation as one of the top BJJ ultra-heavyweights of his generation by way of his excellent performances at the International Brazilian Jiu Jitsu Federation (IBJJF) World and Pan tournaments. Nickname: Admilson is often referenced as “Gobizilla”, a combination of Gobi’s name with that of the famous Hollywood beast – Godzilla, due to the Brazilian ultra-heavyweight size and power. Admilson Gobi was born on June 3, 1994 in the city of Mantena – state of Minas Gerais, Brazil. As a youngster Gobi and his family moved to São Mateus in the neighboring state of Espírito Santo where he spent his formative years. As a child Admilson was not a sports player. His interest in martial arts started during his early teens, leading Gobi to taekwondo at the age of 13 hoping to lose some weight and learn a bit of self defense. 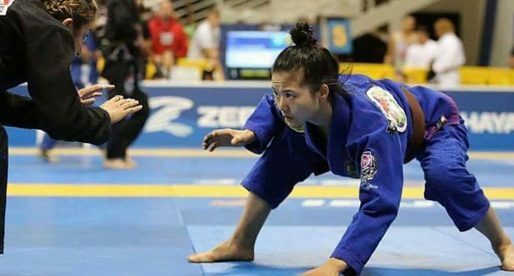 It didn’t take long for the young Brazilian to understand that the Korean art of kicking was not what he wanted to pursue, and 5 months into his training he shifted his enthusiasm to jiu jitsu. 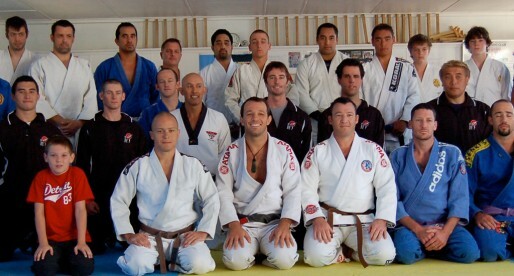 Starting with coach Felipe Salgado on February 2009. In 2014 Admilson, together with Mahamed Aly and Erberth Santos asked American instructor Lloyd Irvin to take part in his team’s camp, located in Maryland US. A request promptly accepted. Although Gobi enjoyed the experience, he was committed to finishing his degrees in nutrition and physical education and for that reason decided to return to Espírito Santo after the competitive season. The relationship remained and Gobi continued representing TLI on an international stage and visiting the academy regularly. 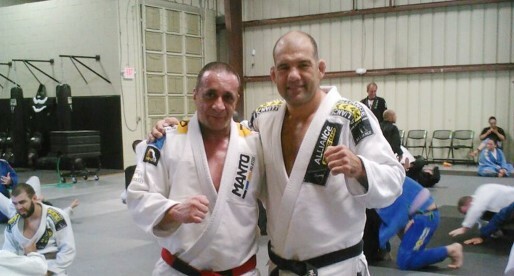 Salgado was in charge of Admilson’s jiu jitsu tuition from white to blue belt, a time when that job was taken over by Ronaldo Lorentz and Master João Eugênio. Two instructors that took Gobi all the way to black belt, a rank earned on June 21, 2016.